This beautiful newly renovated apartment in Venice is a mix of classic and modern style. Its designers focused to create a spacious and bright space with all modern comforts for a pleasant stay. It features two floors connected by a beautiful and antique staircase with refined designer furniture. On the ground floor, there is a spacious open space that includes a living room with a comfortable sofa bed, a fully furnished kitchen and two bathrooms. On the first floor there are: one bedroom with a double bed and some wardrobes; another bedroom with a bunk bed and a wardrobe. For check-in from 23:00 there is an extra charge of 60 €. The apartment Dorsoduro House is located in Dorsoduro area. Dorsoduro is one of the six sestrieri (neighborhood) of Venice, contains the highest land areas of the city and the island of Giudecca and Fiscola Sacca. 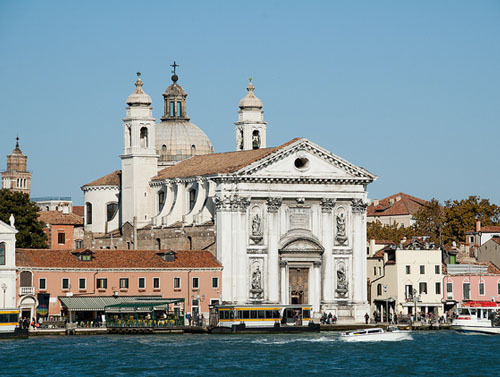 In this zone there is the Academy of Fine Arts in Venice, popularly known as the 'Academy'. Dorsoduro is attached to sestiere San Marco across the Accademia Bridge. The apartment is located near Campo Santa Margherita, one of the largest fields of Venice, an area full of local life and yet peaceful and quiet. Also you will find very near the Campo dei Frari. 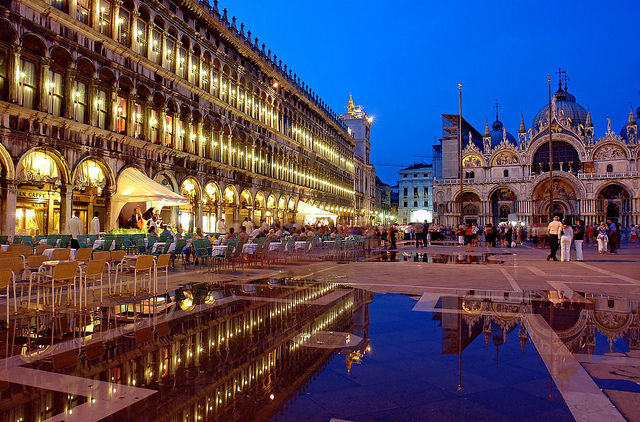 Piazza San Marco - 0.53 km. 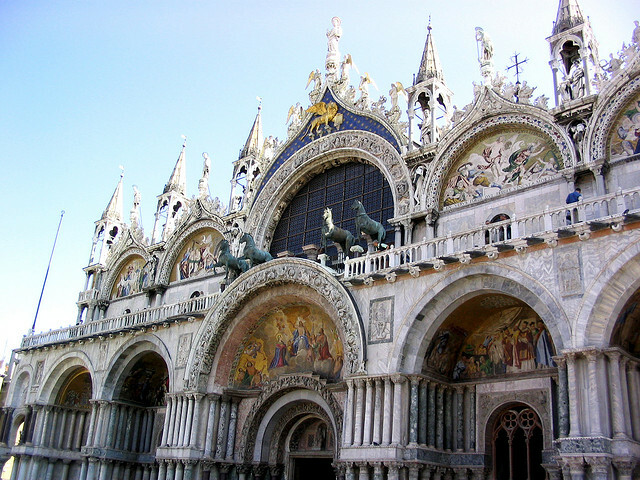 Basilica San Marco - 0.63 km. 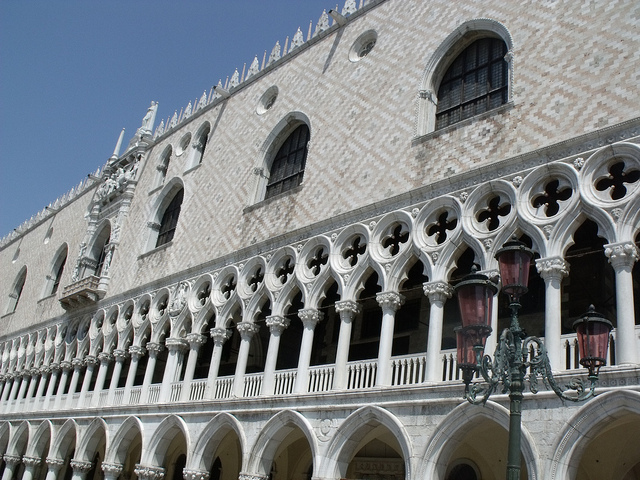 Doge´s Palace - 0.66 km. Beautiful apartment in Venice steeped in the magic of the city, spacious with excellent lighting. Recently renovated, combines classic and modern style. Ideal for 7 people.